Accent color may vary slightly. Insider Info: The 3/2 Rise is a stylish and very comfortable suit for spring conditions where you need a suit to keep the cool temps at bay. 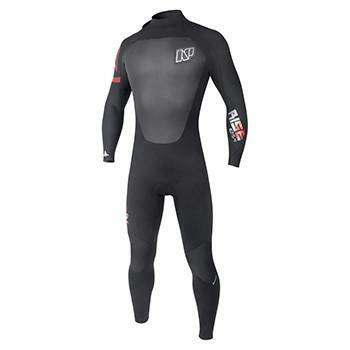 A 3/2 suit is used to keep you comfortable and should be used in cool, but not cold temps. Save a few dollars also by getting the Rise. 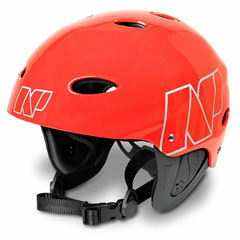 Very competitive suits for everyday riding. Rise and fly first at the cost of economy. 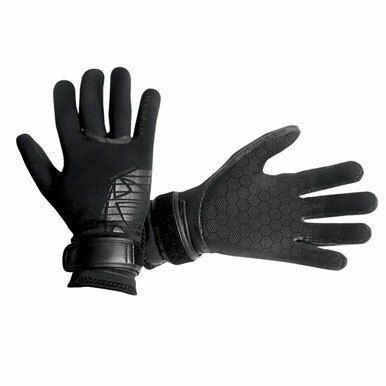 Apex-Flex: Open celled neoprene that is laminated with an abrasion resistant outer jersey and a four-way stretch inner. 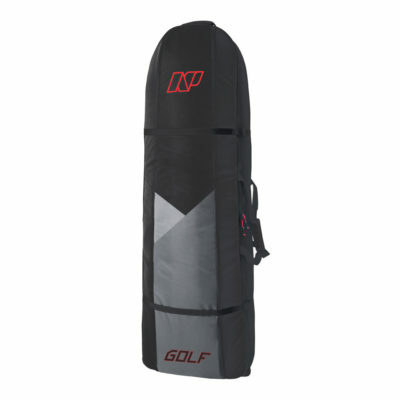 The Apex Lite core is infused with more microscopic air bubbles making it stretchier, warmer and lighter than traditional neoprene. 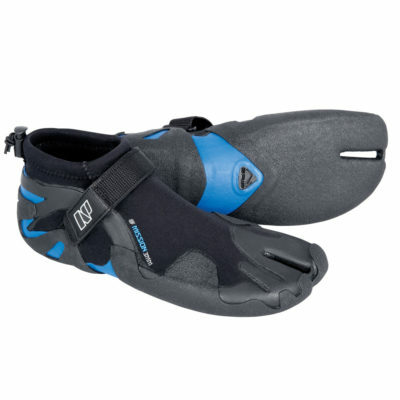 Apex-Mesh: Closed-cell neoprene with a waterproof, rubbery texture that cuts down wind-chill. 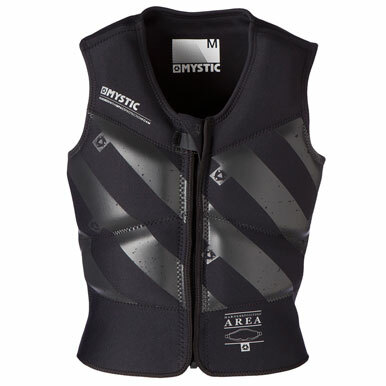 The Apex Lite core is infused with 20% more microscopic air bubbles than traditional neoprene making it lighter. 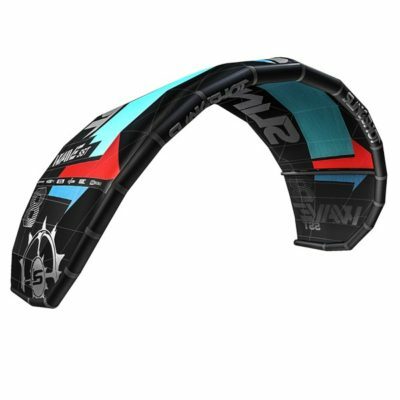 The unsealed inner side is laminated with a super stretch jersey for maximum flexibility.